Soccer is a game that is one of a kind and requires both endurance and quickness. This means you have to work both your quick twitch, and your slow twitch muscle fibers. In addition, in this game there is no shortage of trauma from impacts sustained on the field. Manual therapy can help relieve the pain of impact, reducing trauma and preventing further injury. Manual therapy can help your muscle recover more quickly, helping you train harder day after day. 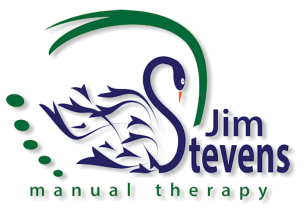 Manual therapy can keep you strong, stabilized, and ready to be your best, I look forward to working with you, helping you keep your body at optimal health.